The 2019 Championships will take place on the 2-3 March 2019. The schedule for the weekend is listed below. 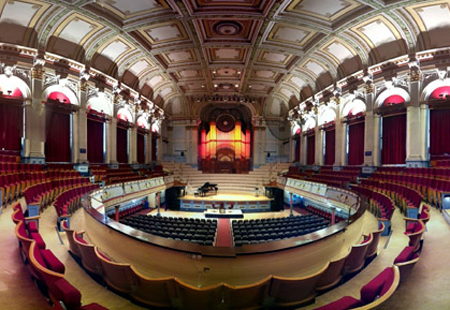 Note the 2019 venue is Huddersfield Town Hall. Championship Section: Sunday 3rd March 15.15 p.m.
Second Section: Sunday 3rd March 10:15 a.m.
Third Section: Saturday 2nd March 09:15 a.m..